As the Montclair Film Festival continues to grow, this year’s festivities included a slate of awards for the first time in the festival’s history. 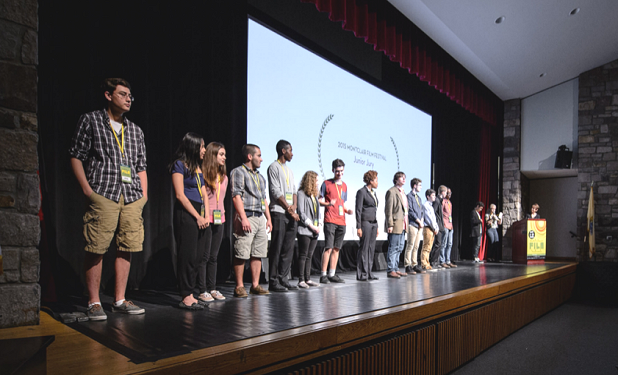 On the second Saturday of the festival’s 10-day run, audiences, jurors and MFF staff gathered in the Montclair Kimberley Academy auditorium for the unveiling of the inaugural MFF Awards. The evening began with members of the Junior Jury presenting the first-ever Junior Jury award to Alexandra Shiva’s documentary How To Dance in Ohio. Next, the New Jersey Films Competition was won by Marah Strauch’s base jumpers documentary Sunshine Superman, whose editor/producer Eric Bruggemann is a Montclair native. Jurors for the Future/Now prize – Vimeo’s Jeremy Boxer, IndieWire’s Eric Kohn & Kickstarter’s Dan Schoenbrun – announced they would be handing out two prizes for their competition. First was a Special Jury Prize to Tired Moonlight director Britni West. This was followed by the Grand Jury Prize, given to Edén director Elise DuRant. As DuRant took the stage to accept the award, she thanked her aunt, a Montclair community member. Ta-Nehisi Coates then took the stage to speak about the late David Carr, and award the documentary prize that bears Carr’s name. Brad Barder & Scott Christopherson were given the David Carr Award for Truth in Non-Fiction Filmmaking for their shocking film about the drastic uptick in SWAT raids, Peace Officer. Next, documentarian Joe Berlinger presented the first Bruce Sinofsky Prize for Documentary Filmmaking, an honor named after Berlinger’s filmmaking partner. Director Chad Gracia won the inaugural award for his documentary The Russian Woodpecker, which follows Fedor Alexandrovich’s investigation into the Chernobyl disaster. Film critics Thelma Adams, Stephen Whitty and Eric Hynes presented the night’s subsequent award, a Special Jury Prize for Storytelling, to Yury Bykov’s The Fool (Durak). 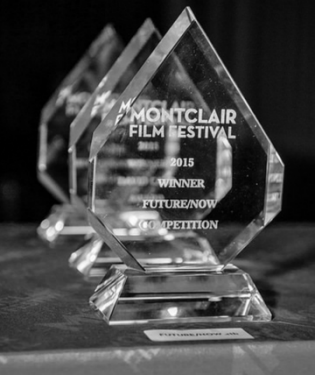 The Montclair Film Festival’s biggest and final honor came last, the Grand Jury Prize for Narrative Feature Films. 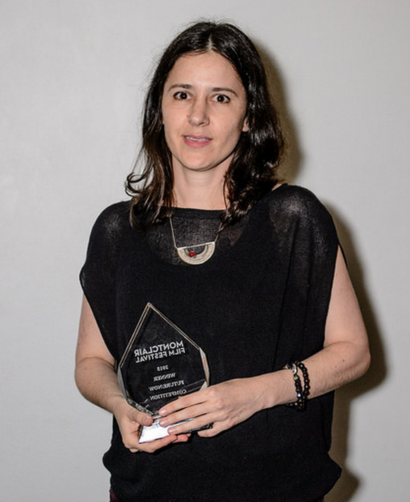 Director Lucie Borleteau took home the award for her directorial debut Fidelo: Alice’s Journey. After the ceremony, MFF Executive Director Tom Hall wrapped up the awards by introducing the night’s feature presentation, the Spotlight screening of Me & Earl & the Dying Girl, the film that would ultimately win Montclair’s Audience Award. On Monday, the MFF announced the inaugural Audience Awards. Click here for more great photos from this event.